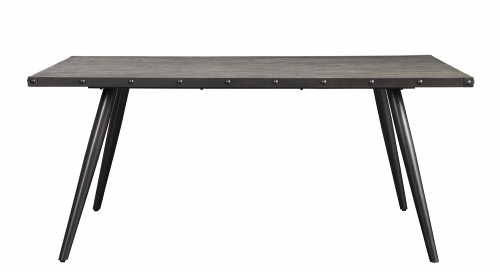 Industrial aesthetic is used as an inspiration in the design of the Cirrus Collection. 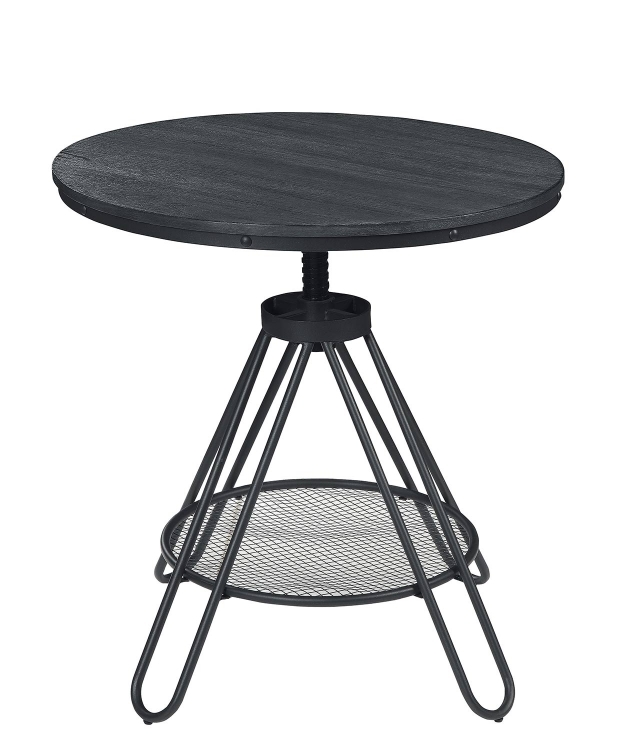 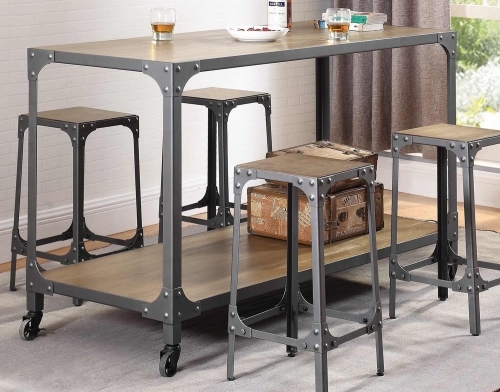 Metal tube framing supports the adjustable height table top and stool seats in this unique dining offering. 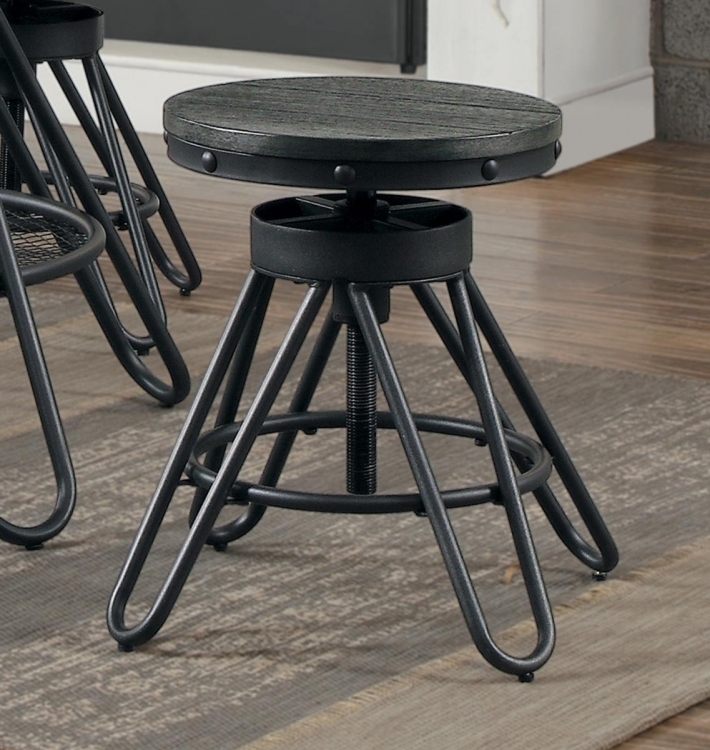 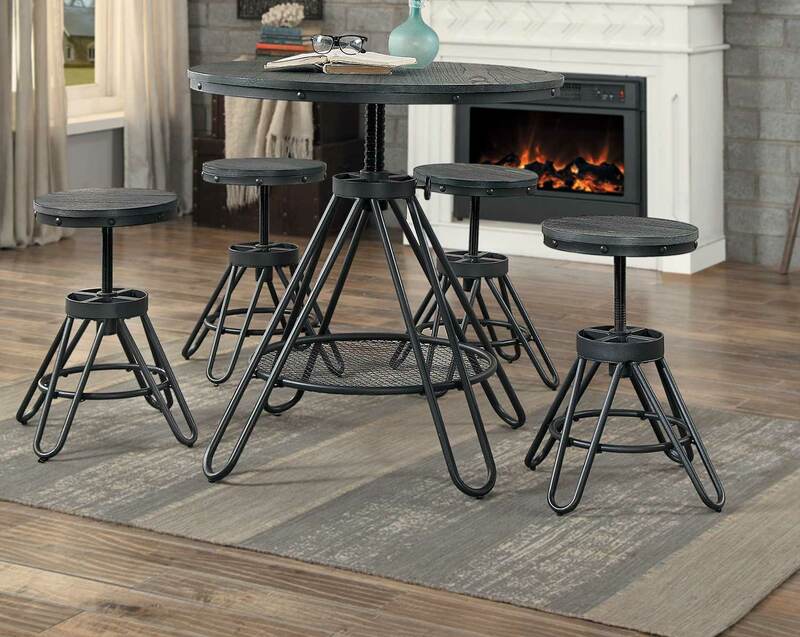 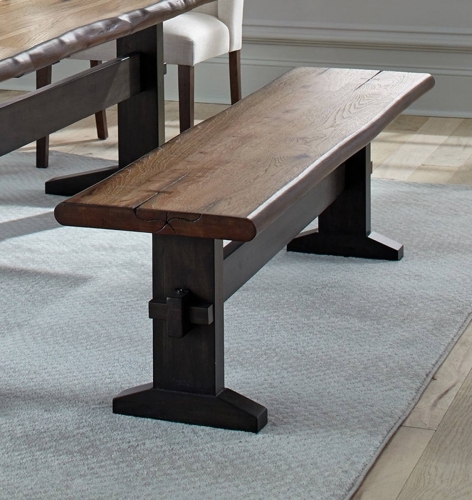 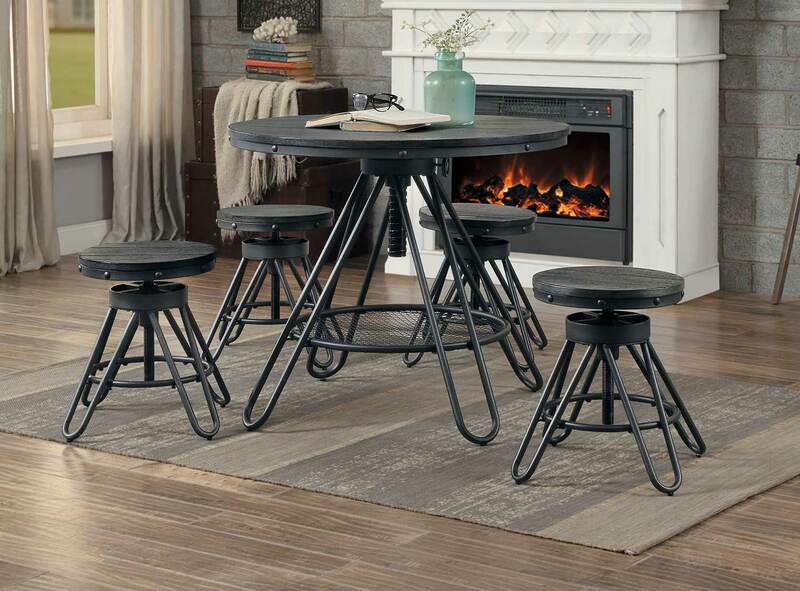 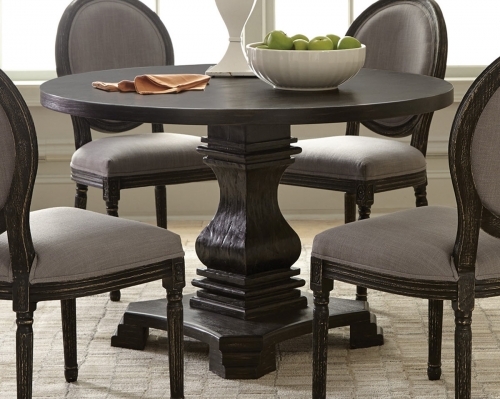 The pine veneer of the table and stool tops is finished in a weathered gray furthering the industrial look and feel. 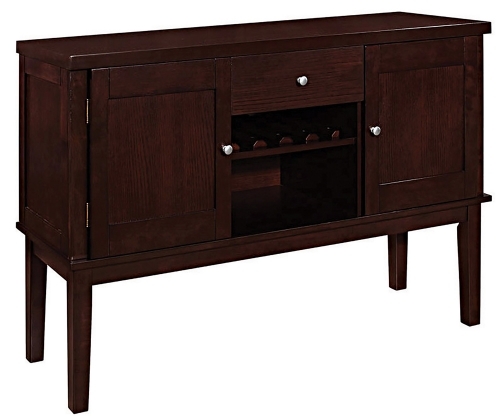 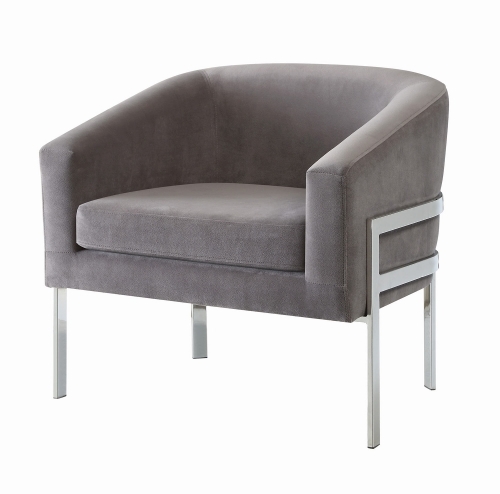 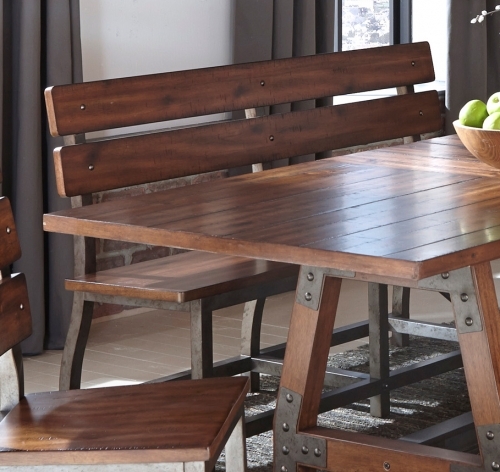 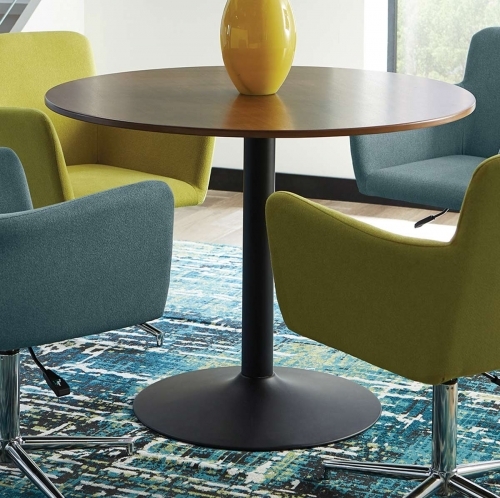 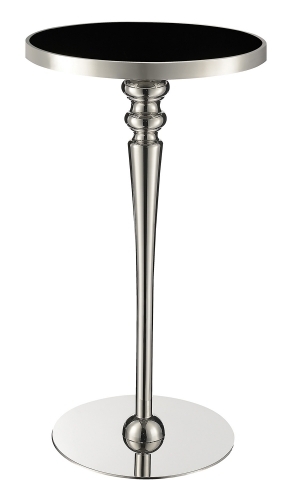 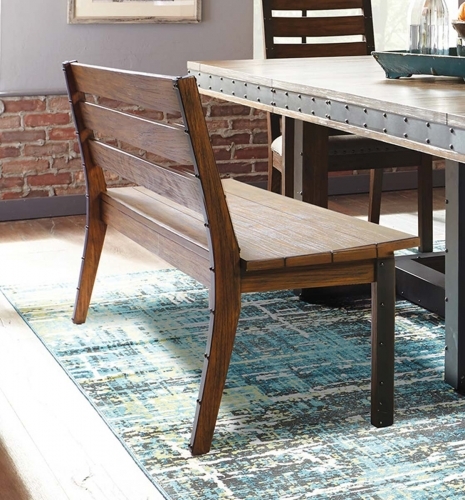 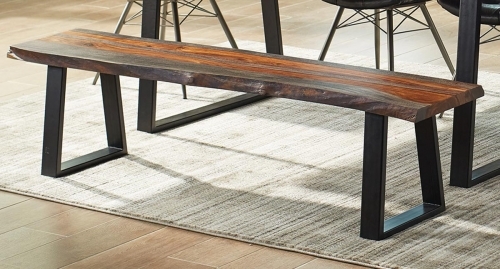 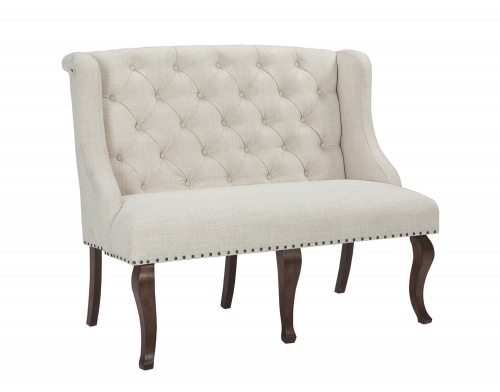 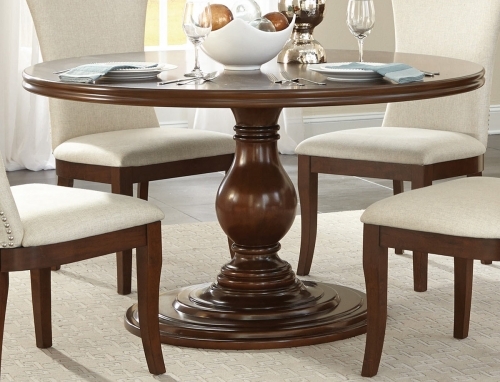 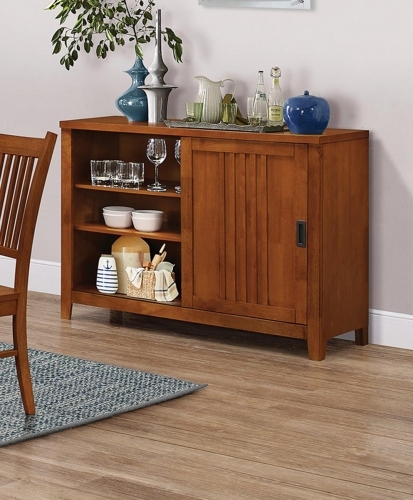 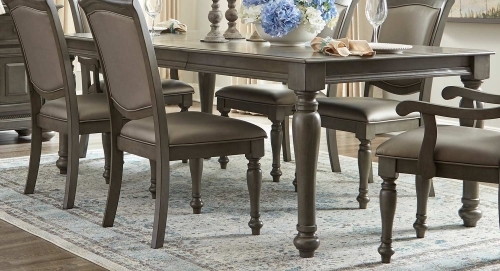 Versatile to meet the needs of your lifestyle, the adjustable height allows you to customize your dining experience.